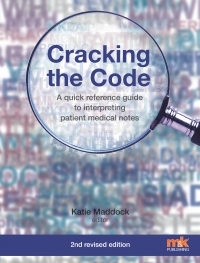 Cracking the Code covers the basics of the contents of patients’ medical notes. Common medical terminology used in reviewing physiological systems is briefly explained. Commonly encountered investigative procedures are defined and their use explained. Medical laboratory tests are similarly explored. Much of this book concentrates on the secondary care environment because this remains the main setting in which healthcare professionals have free and open access to patient medical notes. 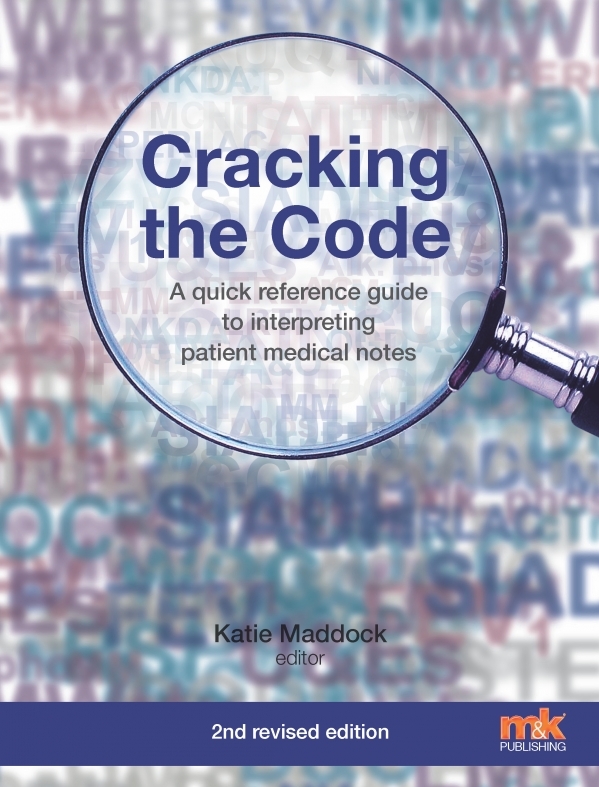 However, the expanding roles of healthcare professionals in the primary care sector mean that all practitioners need to be able to ‘unlock the code’ of medical terminology and abbreviations. It is hoped that this book will therefore be of use not only to the undergraduate pharmacy students for whom it was originally developed, but also to other healthcare professionals who routinely access patient medical notes. This new edition has been revised and updated to incorporate measurements of body weight and surface area, capillary blood gases, sepsis screening, common drug serum levels, and changes to the reporting of cardiac troponins.